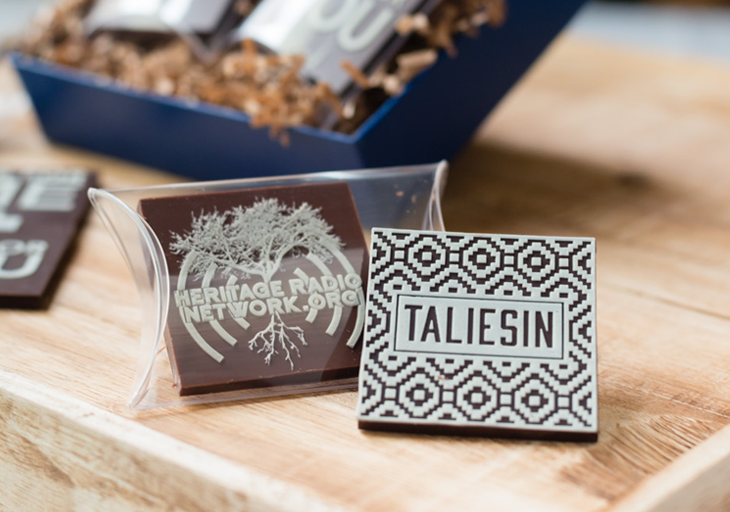 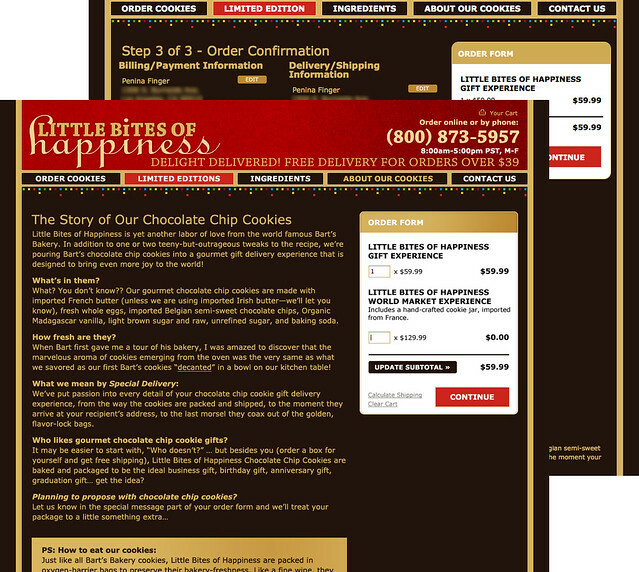 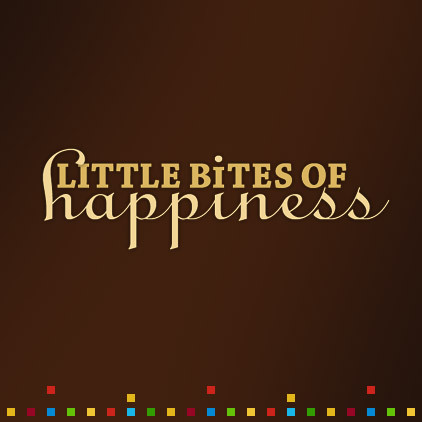 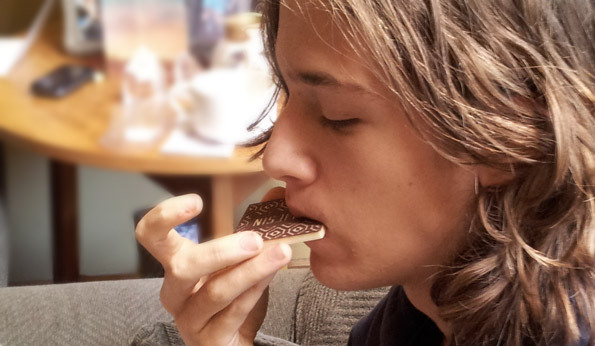 Produced by piq Chocolates in Austin, Texas. 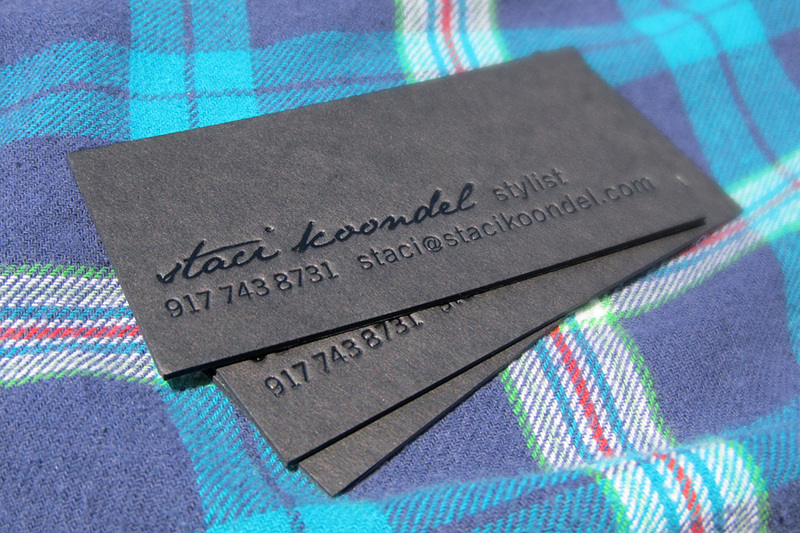 The type for this printed piece was subtly massaged to give it a little more delicacy and keep it organic. 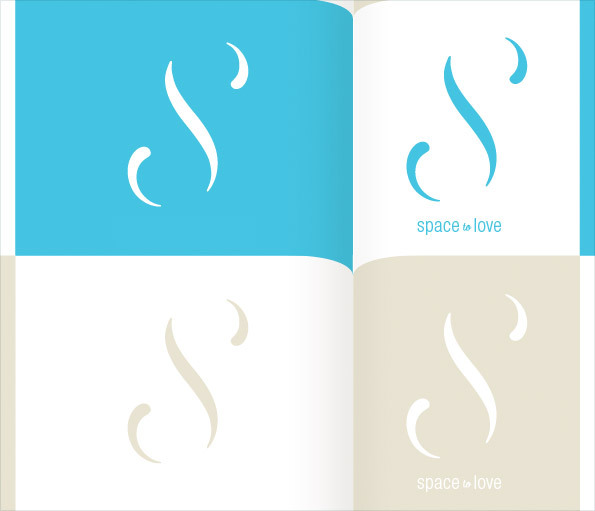 I narrowed the thickness of the script and gave some more flow to the letter joins. 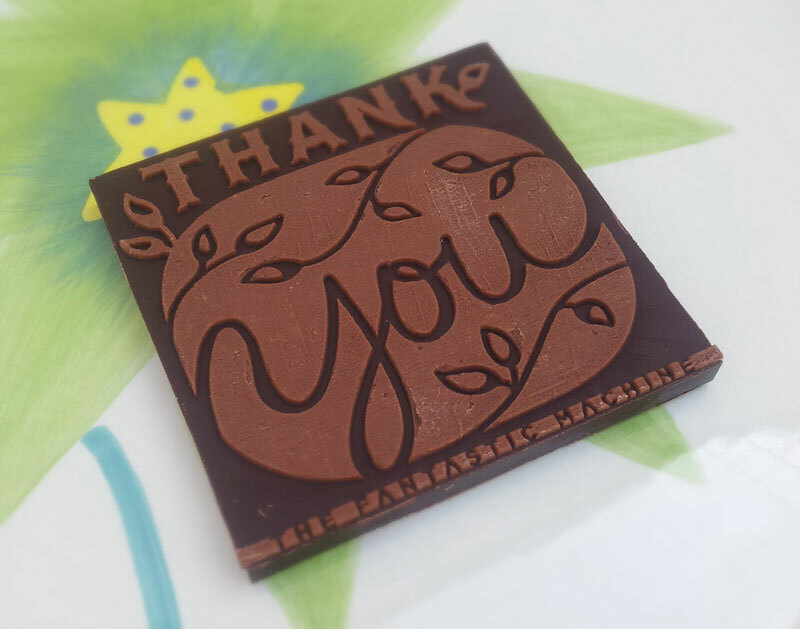 As you can see, it still held up beautifully on the press. 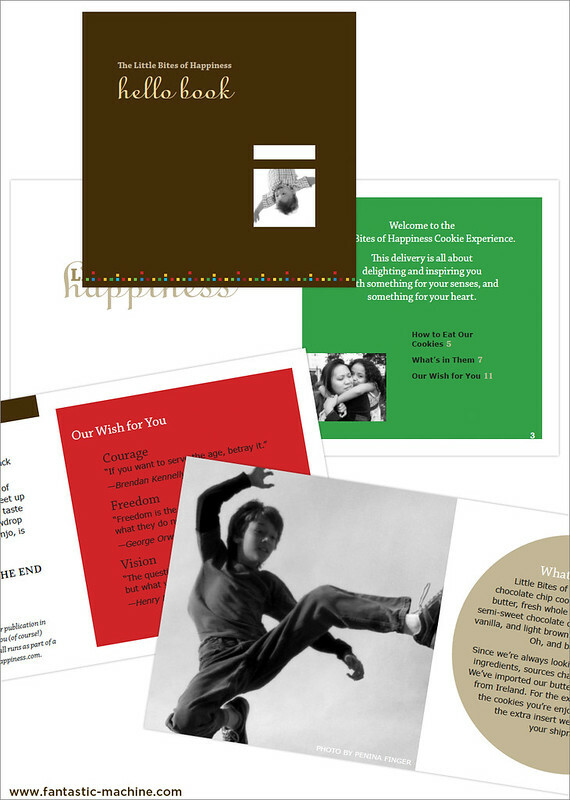 The short run (250 cards) was printed on black museum board, and cut to slightly shorter dimensions: 3.5 x 1.625″. 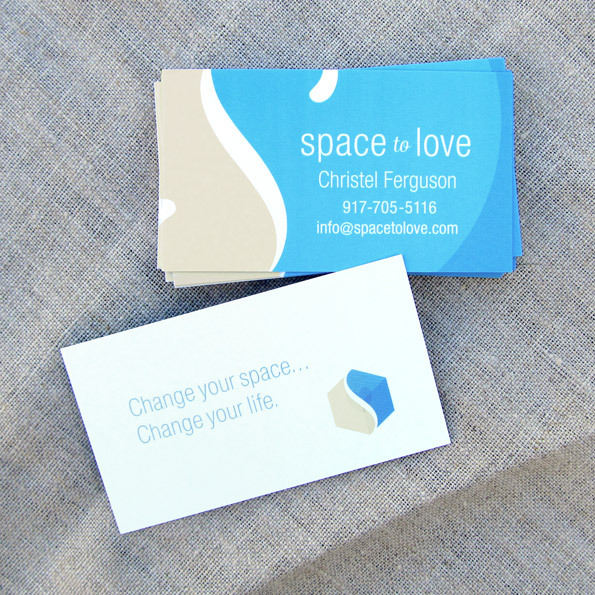 Thanks to Letterpress Unlimited, a family-run local press, for excellent customer service and a beautiful job. 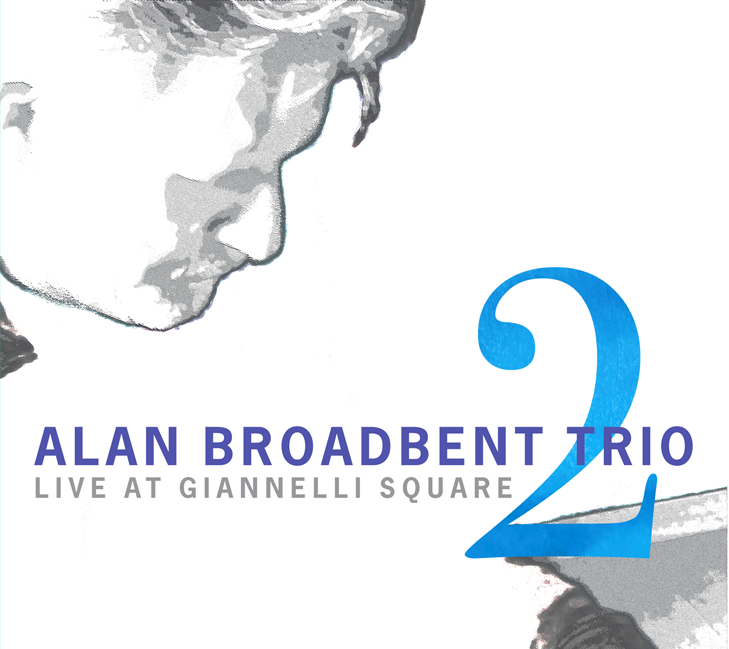 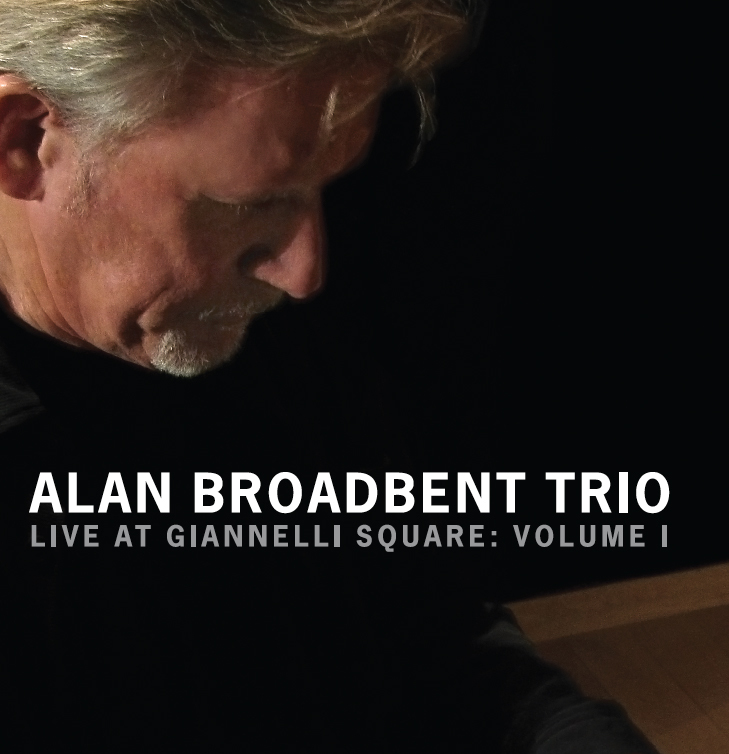 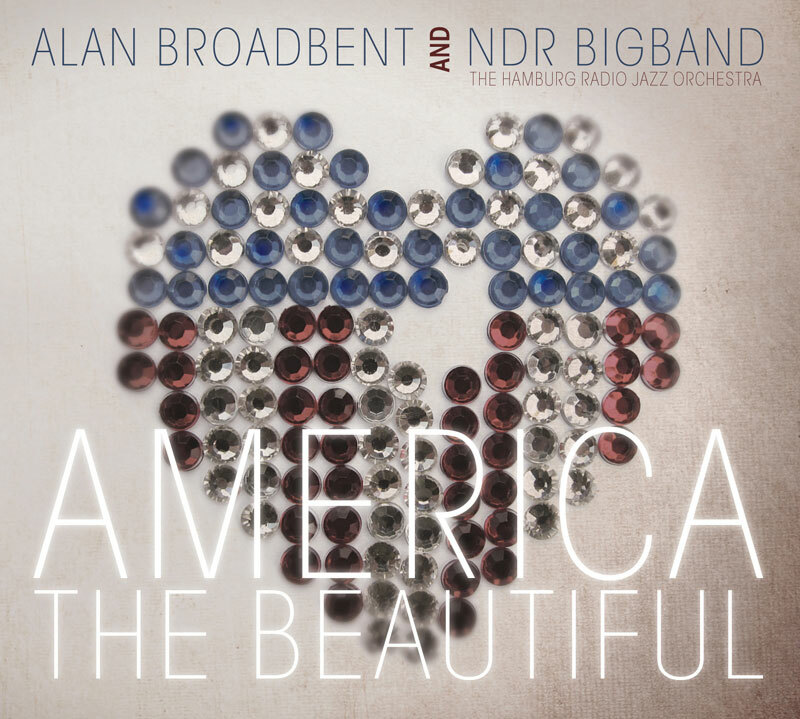 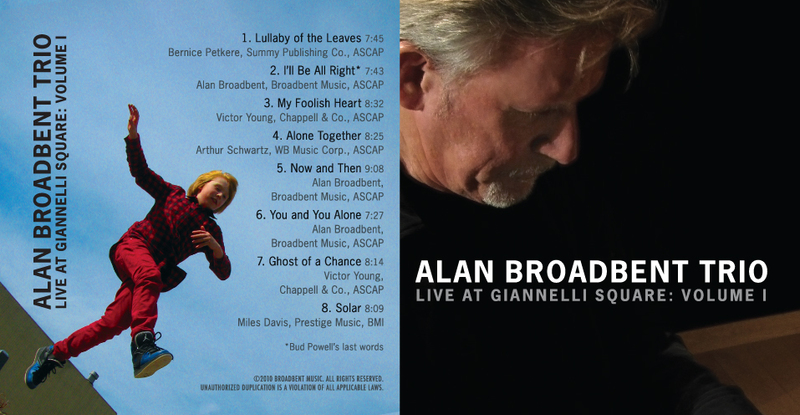 CD covers and packaging created for Grammy-winning jazz artist, Alan Broadbent.